The tea-bag was invented accidentally!! 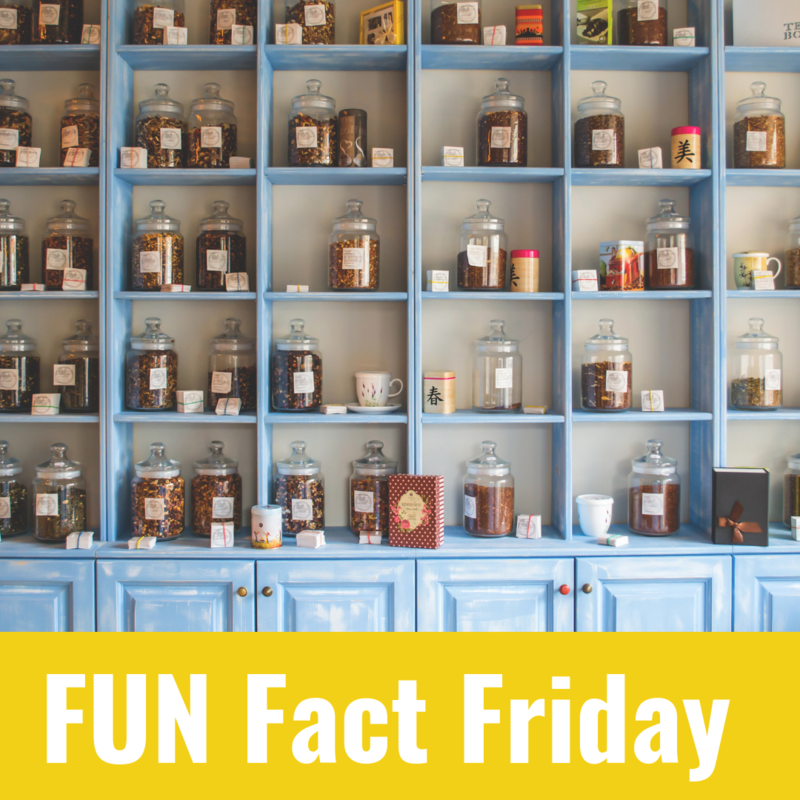 The tea-bag was born in 1908 when Thomas Sullivan, a tea merchant, started giving tea samples in small silk bags. He suddenly began getting lots of requests for his ‘tea-bags’ after his customers put the whole bag in the hot water not realising they were samples!